A soldier suspected of killing 16 Afghan villagers Sunday comes from Joint Base Lewis-McChord, one of the largest military installations in the U.S. - and one that has seen its share of controversies and violence in the past few years. The alleged shooter — whose name has not yet been released — was deployed from Joint Base Lewis-McChord in Washington. Lewis-McChord is the same base that spawned a rogue army unit, dubbed the "kill team," which planned and executed several random civilian murders in Afghanistan in 2010. 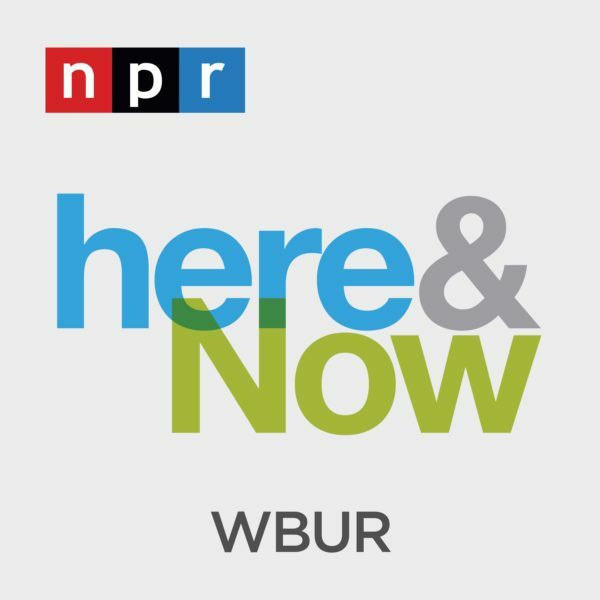 The base has also seen spiraling suicide rates, spousal abuse by soldiers and accusations of mismanagement, leading retired army general Barry McCaffrey to remark on its severe leadership problem; and the Stars and Stripes military newspaper to call it "the most troubled base in the military." 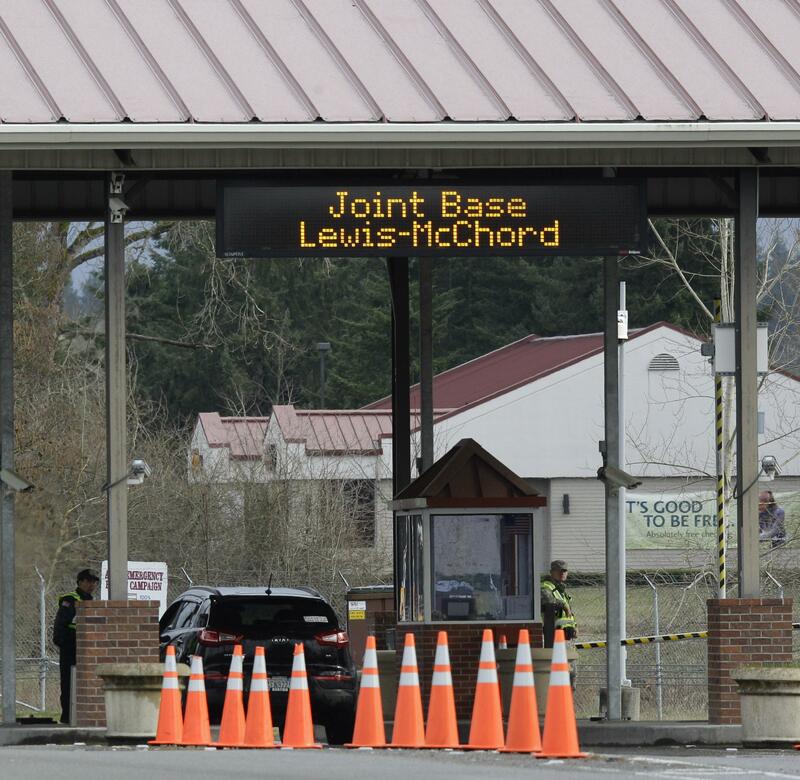 Catherine Caruso, a spokeswoman for Lewis-McChord, said she could not comment on reports that the soldier involved in Sunday's shooting was based there. A U.S. official speaking on the condition of anonymity told the Associated Press that the shooter was a conventional soldier assigned to support a special operations unit of either Green Berets or Navy SEALs engaged in a village stability operation. He was a sergeant, married with two children, who had served three tours in Iraq and began his first deployment to Afghanistan in December, according to a senior U.S. official. Lewis-McChord, a sprawling complex of red brick buildings, training fields and forests, is about 45 miles south of Seattle and has grown quickly since the Sept. 11, 2001, terror attacks. Officials there have said that any community the size of the base is bound to have its problems, and its reputation has been tarred by "a small number of highly visible but isolated episodes" that don't accurately reflect the remarkable accomplishments of its service members, including their work overseas and the creation of new programs to support returning soldiers. This segment aired on March 12, 2012.